Bakhtawar and Asifa Bhutto with Shahrukh Khan at People images is easily accessible here online. Interesting images captivates the observer keenly. Find and share all latest pictures, photos with your friends and family on social media platforms. 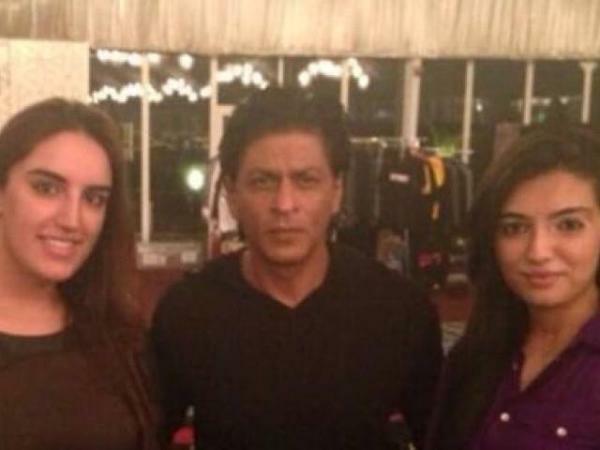 Bakhtawar and Asifa Bhutto with Shahrukh Khan at People images has (61752 Views) (sixty-one thousand seven hundred and fifty-two) till 23 Sep 2013. Posted By: Guest On 23 Sep 2013 2015. This is a very lovely photo, i think they meet with shahrukh khan in dubai. Shahrukh khan is also my favorite hero, i am a big fan of him.